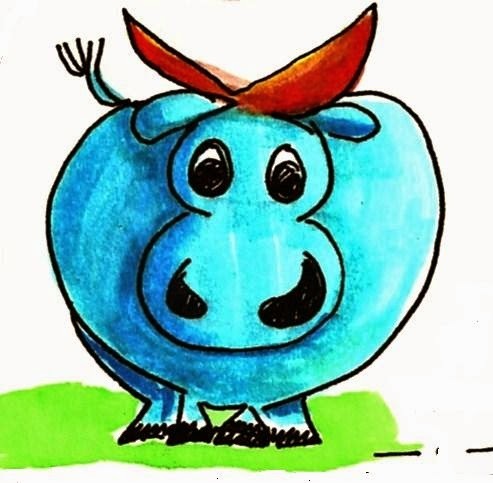 Doodle Through The Bible: Deuteronomy 8:17-18, ". . .you may say in your heart, 'My power and the strength of my hand. 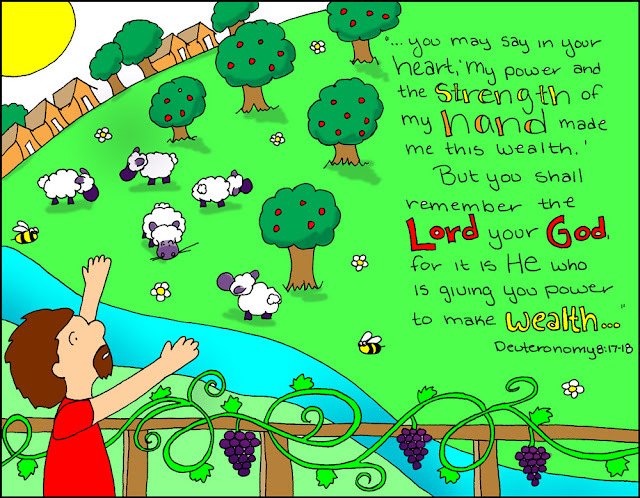 . ."
Deuteronomy 8:17-18, ". . .you may say in your heart, 'My power and the strength of my hand. . ."